Engaging our regions young creatives and developing the framework for their creative pathways towards employment. Engagement with other young creatives, arts workers and organisations across the region. Meeting local demand for skilled young performers in our region. Achieving quality artistic outcomes through self-produced theatre experiences. Growing the arts and cultural capital of the Cairns (and FNQ) region by providing regional leadership in youth arts practices and processes. 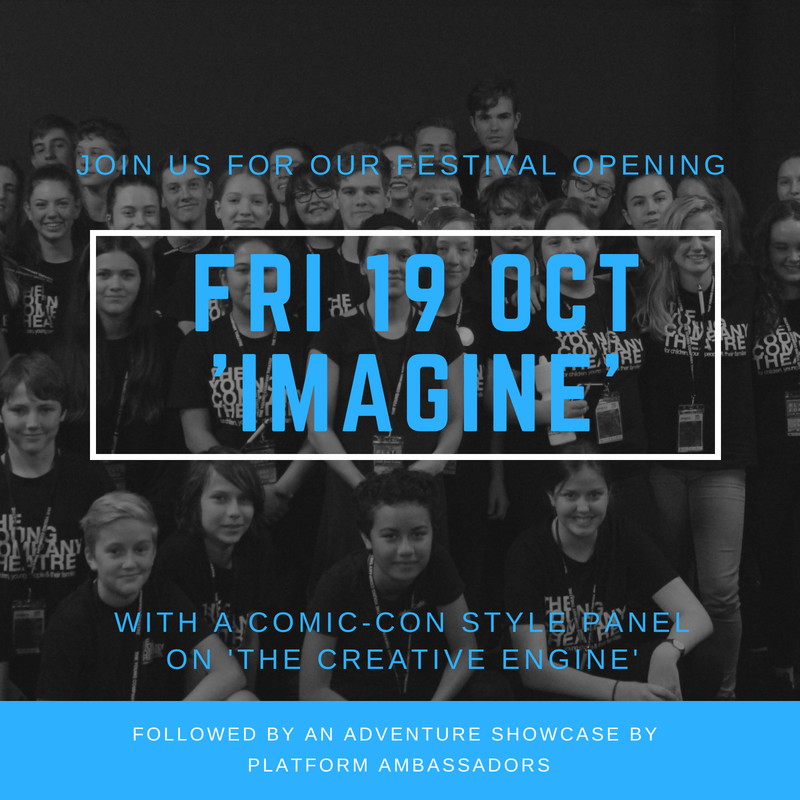 Platform: Youth Theatre Festival opens with a comic-con style panel, 'The Creative Engine', discussing and exploring how to fuel a creative spark. We then follow on with our first adventure showcase by our Platform’s Young Ambassadors, 'The Affairs at Meddler Tops' by Richard Coleman. CLICK HERE TO SECURE YOUR ALL ACCESS PASS. 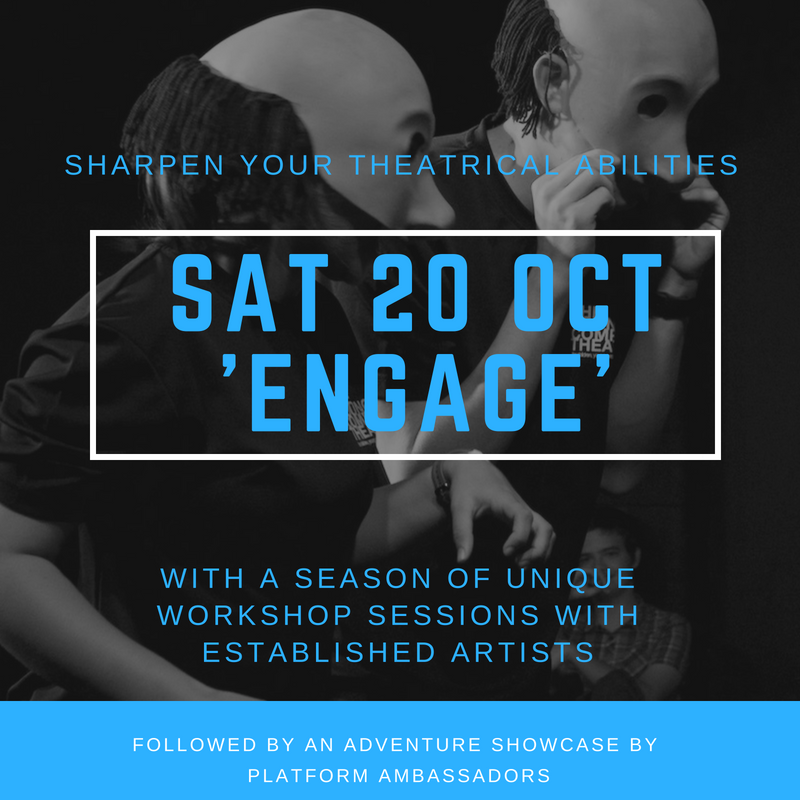 Saturday 20 October will provide young creatives participating in Platform to engage with established local artists, arts workers and theatre companies in unique workshop sessions including BUILDING BLOCKS: Character and Narrative Devising), EYE-CONIC: Stage Make Up Unpacked (inc special effects) MISSION POSSIBLE: Auditions in a Nut Shell. Each workshop is specifically designed for up and coming young creatives to sharpen their theatrical abilities. ​and developed by the participants and featured in TYC’s 2019 Fringe Festival. Following the workshop sessions, the young creatives will have the chance to experience an electrifying theatrical performance to stimulate their creative aptitudes. ​Sunday 21 October will offer Platform participants the opportunity to view self-produced exciting artistic experiences created by their peers. Young creative producers who have spent time creating their theatrical experiences along-side Platform coordinators will be showcasing their abilities in a variety of artistic forms . 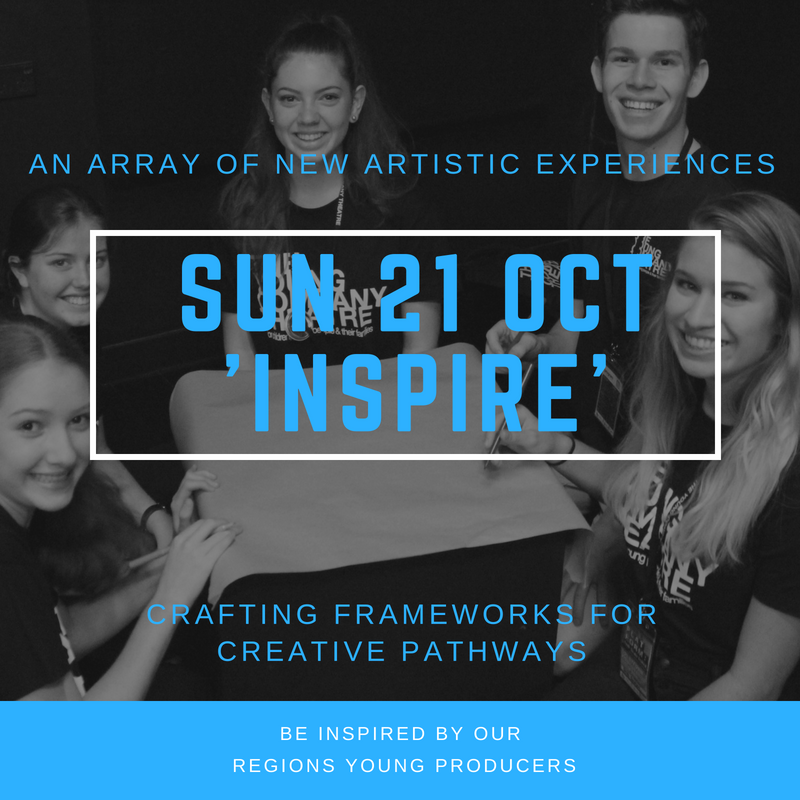 Participants and Performers alike will have the chance to engage with our regions other young creatives in developing frameworks for their creative pathways towards employment in the arts sector.